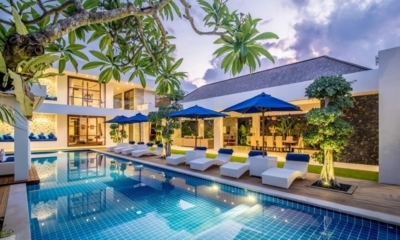 Freedom Villa is a modern white villa offering refined luxury in the heart of the action. 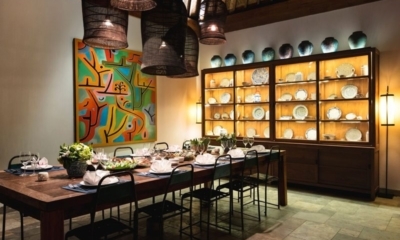 One in a million villa filled with art and great design, surrounded by all the action. 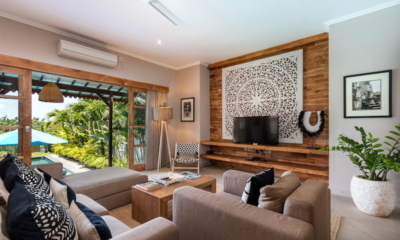 Filled with art and colour, this is a great family villa with bunk beds in central Seminyak. 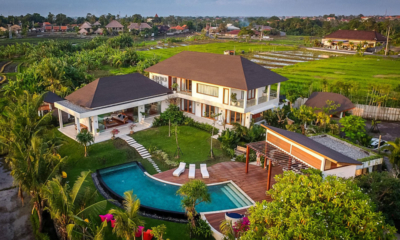 Beautifully styled Villa Breeze sits surrounded by rice paddies just moments from the beach. 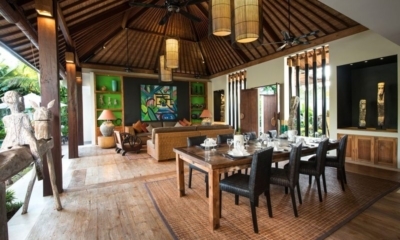 Beautifully bohemian villa offering a relaxed setting, surrounded by serene rice paddies. 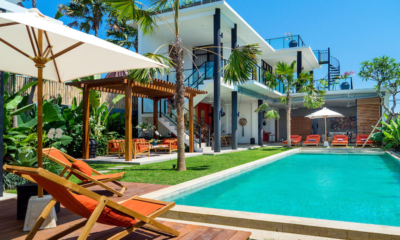 Beautiful oceanfront villa with two pools and space for big groups on a secluded beach. 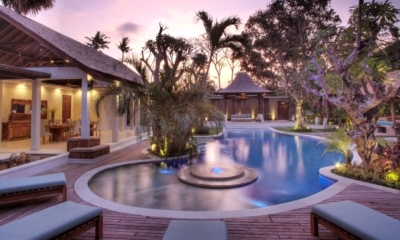 Spectacular tropical retreat with 3 pools and Balinese bedroom pavilions in relaxed Umalas. 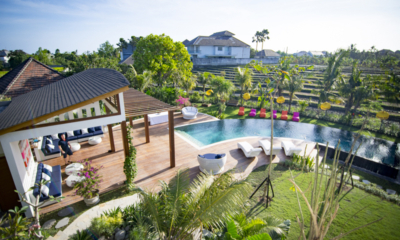 Gorgeous mix of Tuscan charm and poolside living, nestled between Seminyak and Canggu. 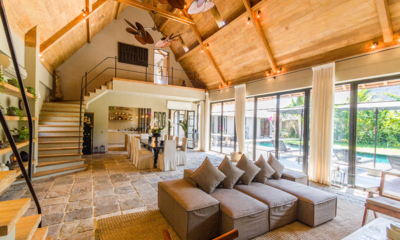 A palatial rustic villa with a mermaid-worthy lagoon pool located in the heart of Seminyak. 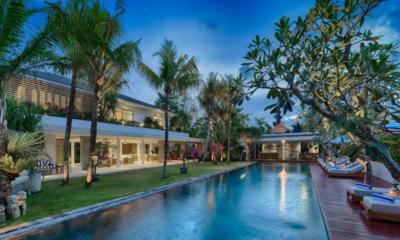 Picture perfect Balinese villa, ideal for large groups in the vibrant heart of Seminyak. 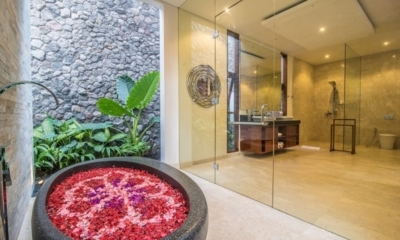 Flawless mix of colonial style, modern luxury and five-star service in the heart of Seminyak. 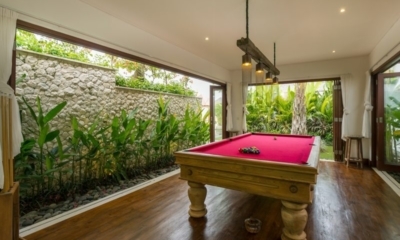 Relaxed villa ideal for big groups and retreats with its own yoga space, in central Seminyak. 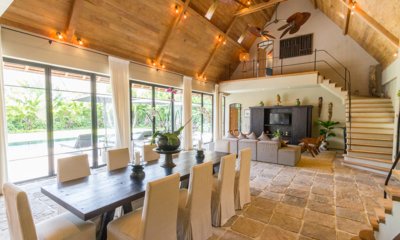 Fabulous modern villa with lush tropical appeal for big groups, two minutes from the beach. 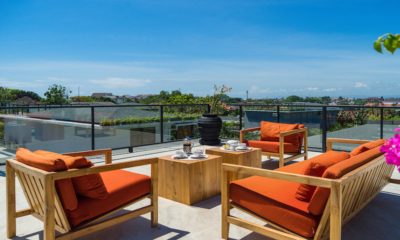 A cool trio of modern villas styled with bohemian flair, offering prime access to the beach and trendy Canggu. 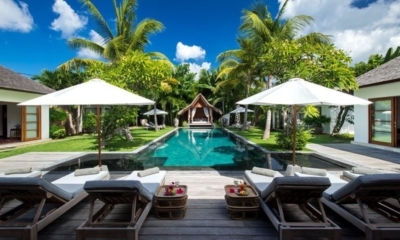 Two spectacular luxury villas with sleek modern design and majestic ocean views. 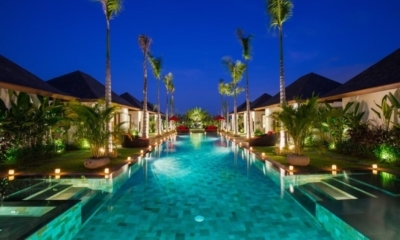 Blissful beachfront fusion of Bali’s healing traditions, five-star service and absolute privacy.